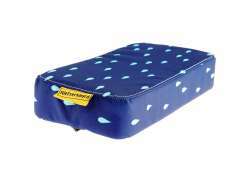 The largest and most affordable Online Luggage Carrier Cushions Shop! 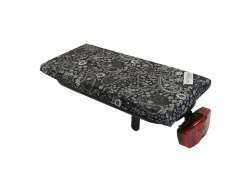 Luggage Carrier Cushion shop the largest and most affordable! 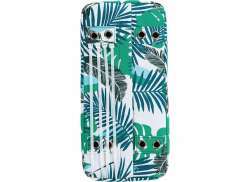 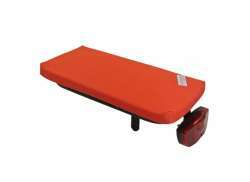 Do you want to buy a Luggage Carrier Cushion online? 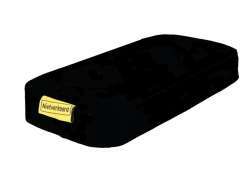 Hollandbikeshop.com has the Luggage Carrier Cushions you're looking for. 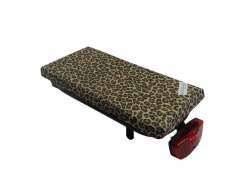 Want to sit comfortably on the back of a bike? With the trendy bicycle cushions for the luggage carrier, a comfortable ride is a guarantee. 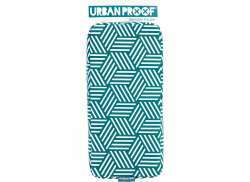 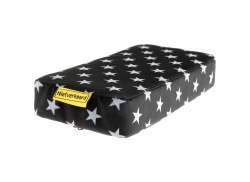 And the striking designs of the bike cushions make them a bright, stylish addition to any bicycle. 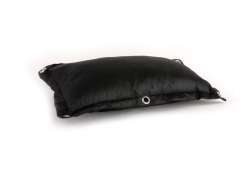 When you're not using it, the bicycle cushion is easy to remove and put on the bicycle again later. 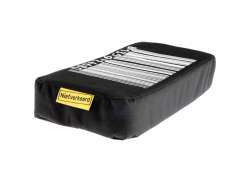 At Hollandbikeshop.com you can find a wide choice of Luggage Carrier Cushions by brands like Hooodie, BikeCap, Niet Verkeerd, Bodaboda, Flo en Zo, and Zoot. 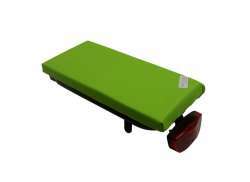 In our wide Luggage Carrier Cushion range on Hollandbikeshop.com, you can find luggage carrier cushion for the bicycle in various colors, sizes and models, as well as various thicknesses. You can choose between bicycle cushions with very diverse prints, from bicycle cushions with a strawberry print to bicycle cushions printed with the famous Amsterdam canal houses. 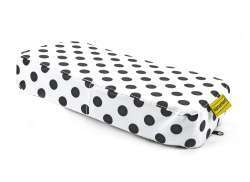 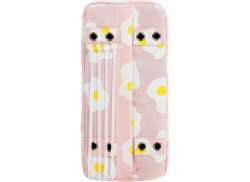 So you'll surely find the Bicycle Cushions for the Luggage Carrier you're looking for. 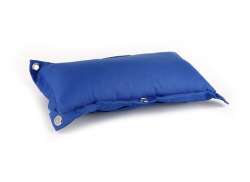 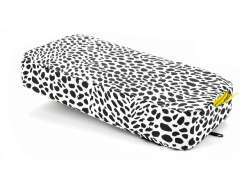 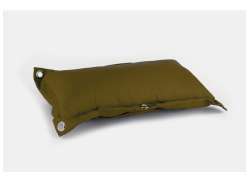 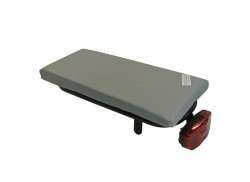 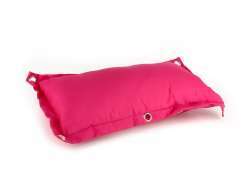 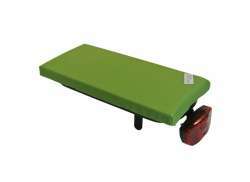 Hollandbikeshop.com is dealer of Luggage Carrier Cushions and has a large and affordable range. 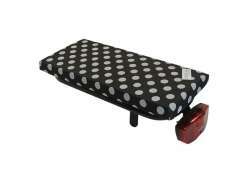 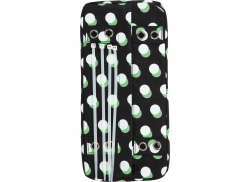 We also often have Luggage Carrier Cushions on sale or in our outlet, so keep an eye on our sale button. 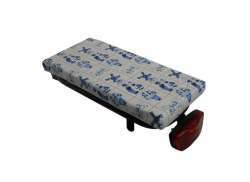 The largest and most affordable online Luggage Carrier Cushion Bike shop!